The first step of the course would be an assessment lesson; this will enable us to assess how many hours of tuition would be required. 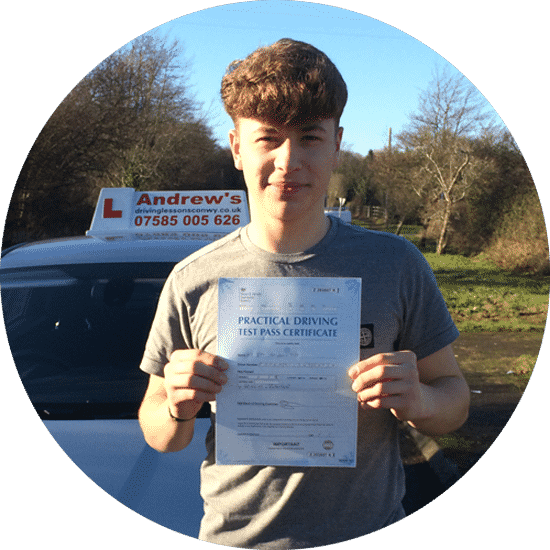 It will also be a good time for us to arrange dates for your theory test and practical test. 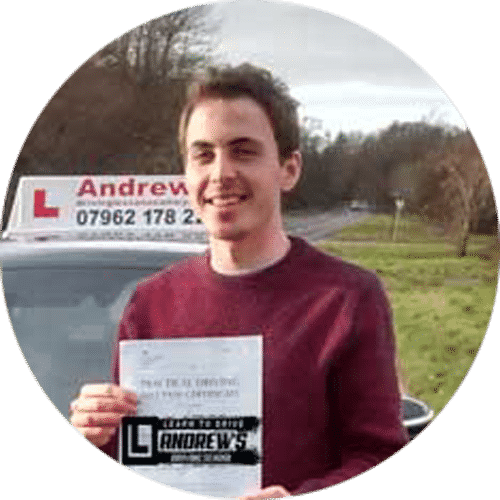 Help is available for your theory test on our theory test page, once you have enrolled on one of our semi intensive courses you will be given full access to our theory test pro training software. 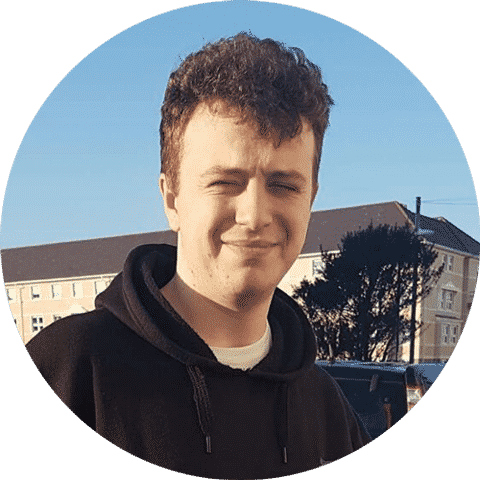 When we work out how many lessons you require, and set the dates of your tests we can schedule the lessons to fit in with the timescale, lessons can be arranged to fit around your work or college commitments. Pass your test in a week. 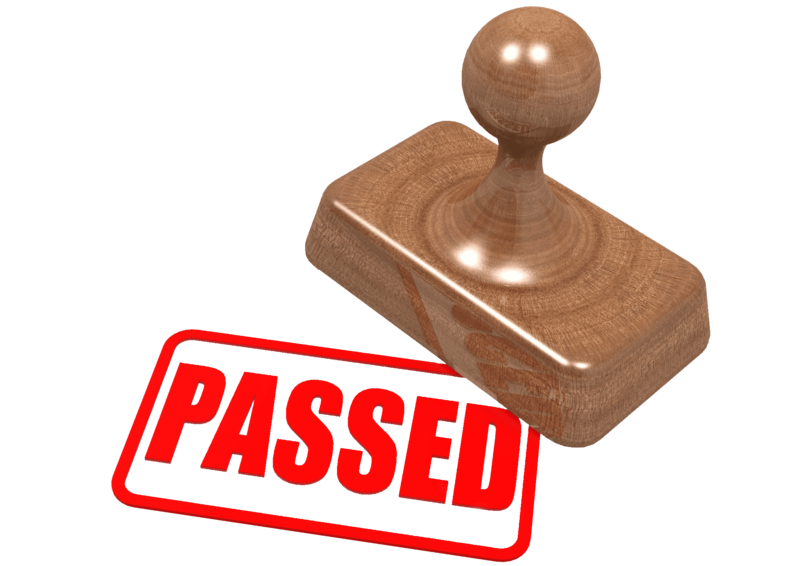 For our intensive courses it is highly recommended that you contact us in order that we can speak to discuss the time scale that you are anticipating you want to pass your test within. 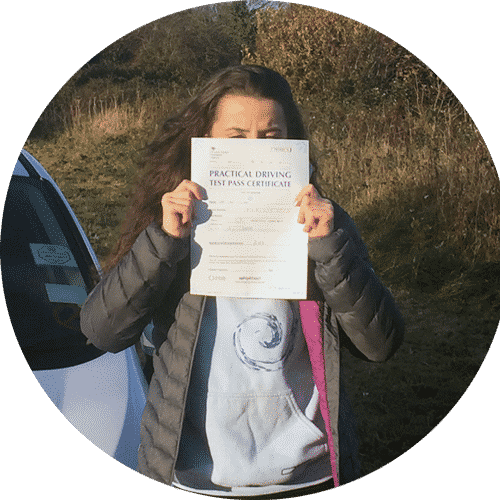 Our courses are available in Llandudno, Colwyn Bay and Conwy areas, your test will be at one of the local test centres usually either Bangor or Rhyl. Prices for intensive course start from £342 which includes the cost of your practical test, this price is based on a 10 hour course. Prices for any extra hours are on our intensive driving course prices page. 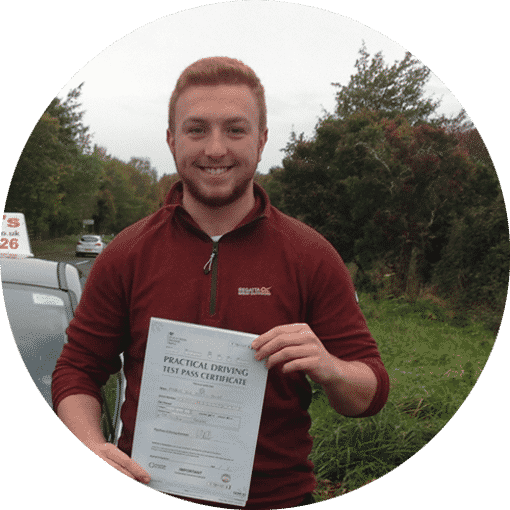 A semi intensive driving course is probably the quickest and most convenient way to pass your test in the shortest time possible, the advantages of semi intensive are that the lessons can be tailored around your work, school or college, tests can be pre booked, you will have time to reflect between lessons, which makes the learning process faster.